Let us show you how to do this super popular new art form! 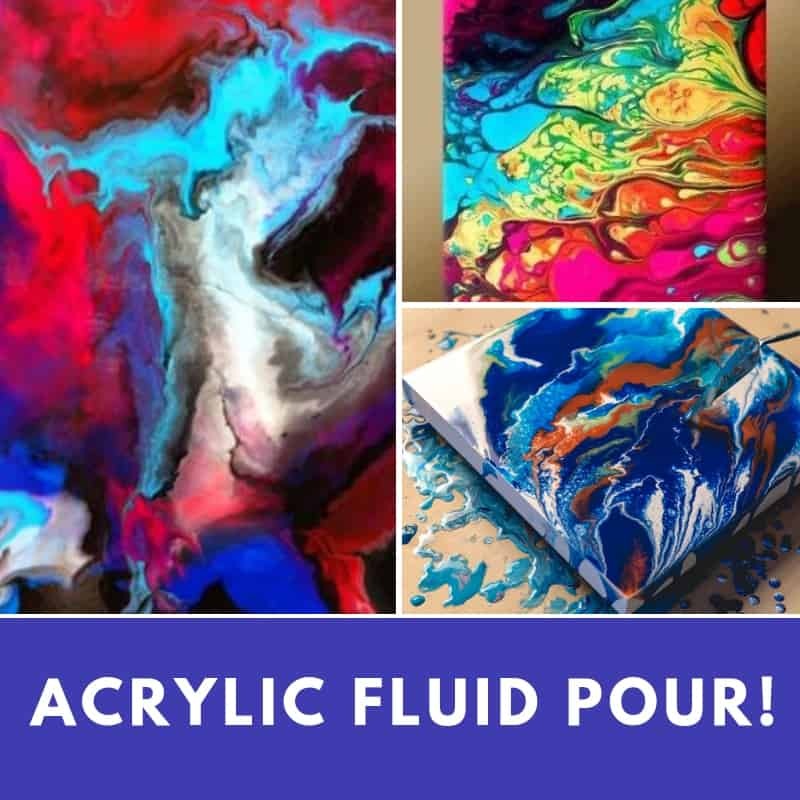 We’ll show you step-by-step how create your own acrylic fluid pour art. We’ll explore a few different techniques and you’ll get to choose two to try. Each person will get two 8” x 10” canvases to experiment on.